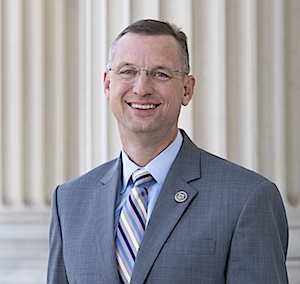 (WASHINGTON)- North Georgia Congressman Doug Collins of Gainesville commented after President Trump’s State of the Union address the President delivered message that should resonate with every American. 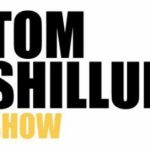 “As the President reiterated tonight, the clearest, most urgent opportunity for compromise lies at our southern border. Misguided immigration policies have led to a humanitarian crisis we can no longer afford to ignore. Americans agree we must fix our broken immigration system to ensure a brighter future for this country and our global neighbors. There’s no better timeand there’s no more critical timeto come together to strengthen our national security at home and abroad. Thank you for your service for the American people.